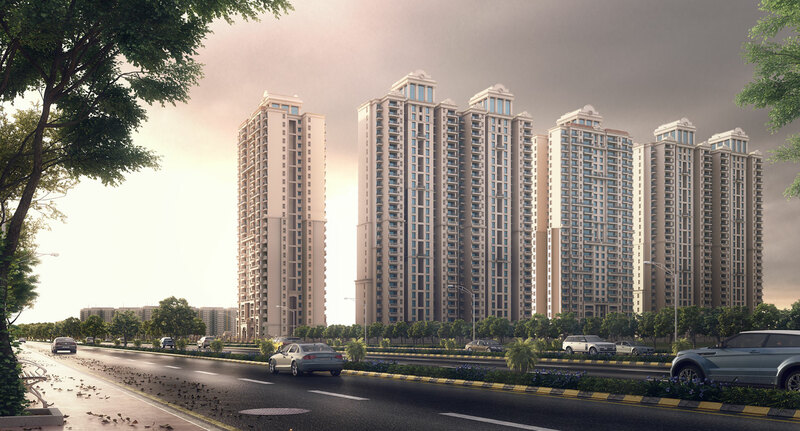 ATS Rhapsody for strategic location & easy payment plans, Apartments in Noida Extension 2/3/4 BHK . This is truly an address that keeps you in touch with the world. 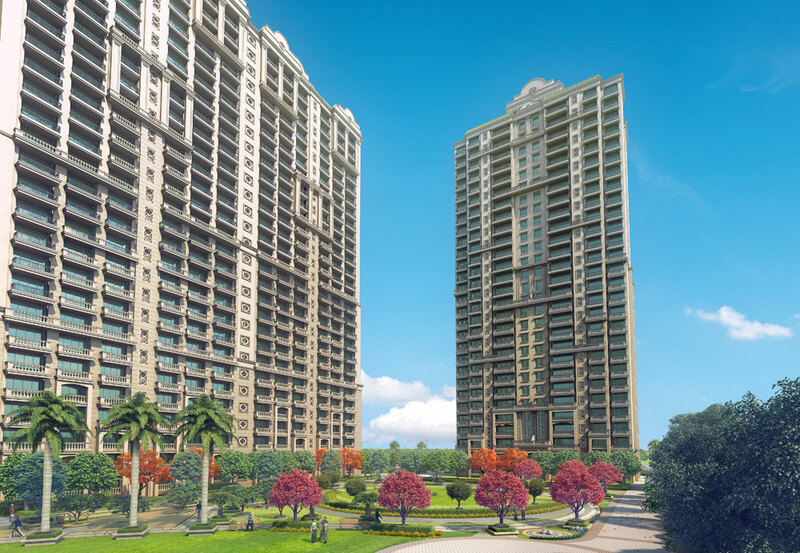 Surrounded by green spaces, the towers stand amidst and enchanting environment draped with luxury and serenity.